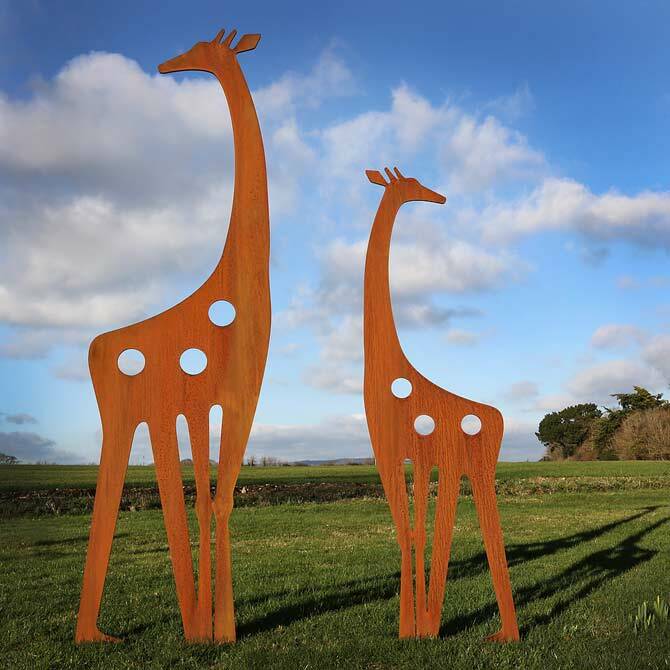 Just got back from delivering my latest sculpture commission, a pair of Giraffe’s. 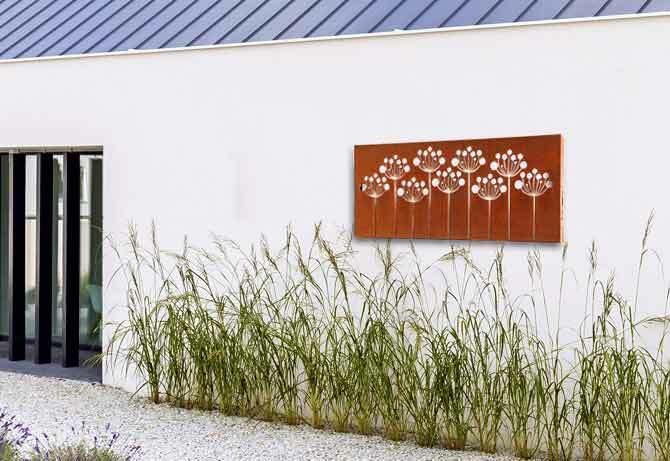 The client’s brief was for a garden sculpture that was a little more contemporary, rather than a straight replica. Hopefully I’ve achieved this.